Candidates are so focused on doing well in front of you, the hiring manager or recruiter, that they rarely understand their surroundings. Yet, they are embarking on a new stage in their career, and they should have knowledge of the role they’re considering and the company they may be potentially joining. Though they can find some of this on their own, you have a huge opportunity to differentiate yourself from other companies when it comes to how candidates feel about their experience with you as a potential employer. The candidate experience has to matter as a key component in your recruiting strategy. Work to make it your starting point, instead of something you may remember in the midst of trying to bring someone onto your team. The choices you make now will determine whether or not you’re successful in landing that great talent. Candidates have a choice, too. Have you driven around lately? There is a “now hiring” sign on nearly every single building you pass. Hiring is rampant across many industries, and it presents a significant obstacle. If everyone is hiring, the candidate experience becomes even more paramount. You have to take steps to show you’re the company they should choose. This goes well past attracting them through recruiting efforts. This means that candidates need to have more positive interactions with you throughout the entire process. Candidates aren’t just people who fill jobs. They’re people. We tend to focus on the processes we use – interviews, time to hire, schedules of those involved. The majority of hiring efforts are about the company, and not about the individual who wants to join you. When we are so narrowly focused and are looking for the “one” person who fits, we overlook everyone who has applied. Companies who look at people as a whole will make sure that they are consistent in communication, follow-up and follow-through. It’s true that one person will be chosen, but make sure to remember everyone who is interested. It’s a chance to highlight your culture. There are countless blogs about employer brand. The foundation of all that this encompasses is your culture. The experience a candidate has with your company will be their one look inside. Will they see things that are appealing and attractive? Or will they see that they aren’t being included in your culture yet because they are “only a candidate”? This is a chance for you to shine. Be realistic and show them who you really are. Don’t just do the recruiting dance like everyone else. Showing candidates the culture will make their decision easier. Use all that you are to your advantage. The candidate experience starts with your decision to shift your focus off processes and on to people. Do it — and be the differentiator you’ve wanted to become. What Do Candidates Expect From You During Their Job Search? 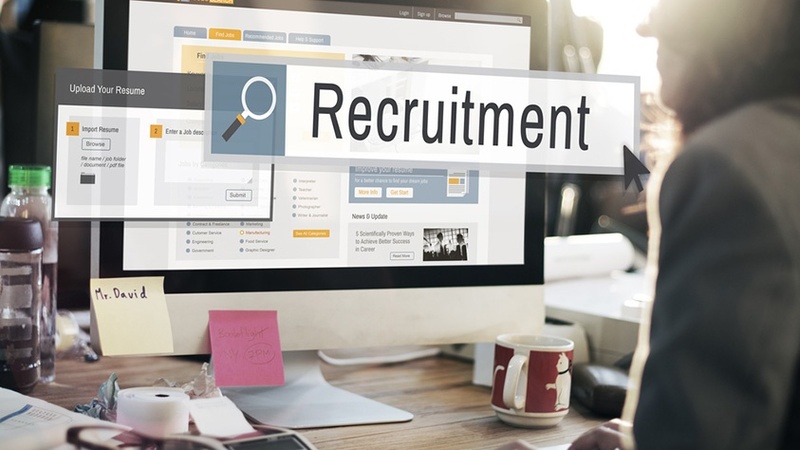 The recruitment process has become increasingly impersonal for both candidates and recruiters — and neither side is satisfied with the experience. The challenge? Each side has very different ideas about what makes the other side tick. For our 2016 edition of CareerBuilder’s Candidate Behavior study with Inavero, we surveyed 4,505 U.S. job seekers and 505 Canadian job seekers, as well as 1,505 hiring managers and recruiters, about virtually every aspect of the recruitment process. When it comes to the results of our study, one thing is clear: It’s time to get back to basics.